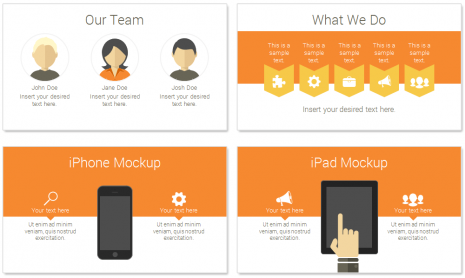 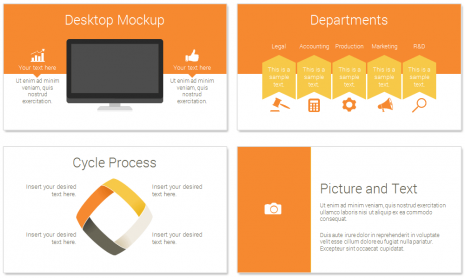 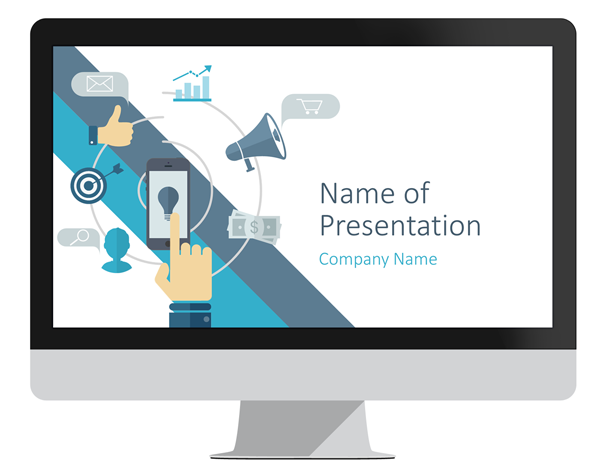 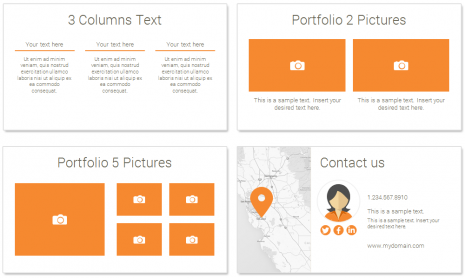 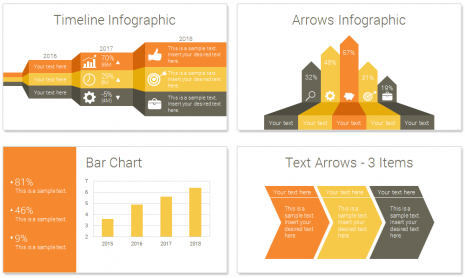 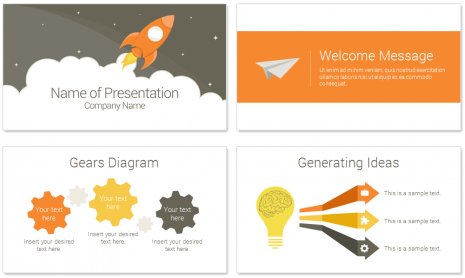 Rocket PowerPoint template in flat design style with 36 slides. 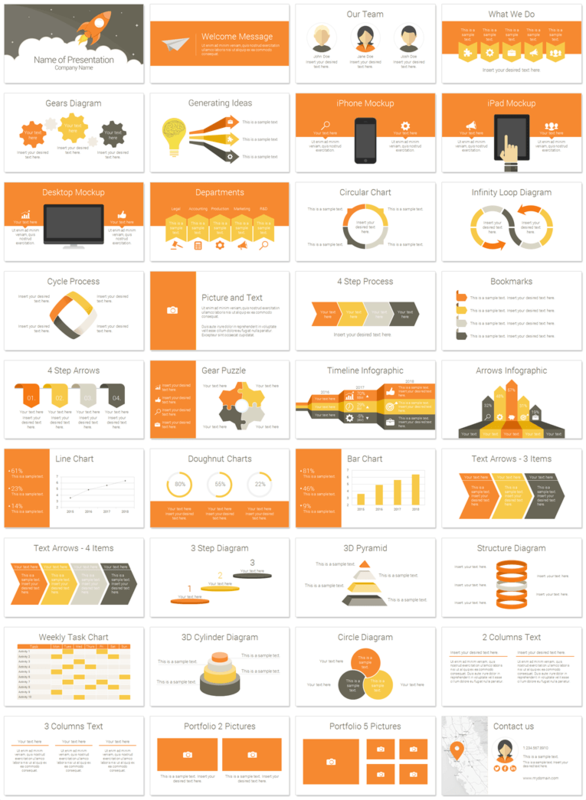 The template includes the following slides; our team, what we do, business departments, pictures portfolio, iPhone / iPad / desktop mockups, and many more useful charts and infographics. Comes in two versions; animated and static with no transitions effects or animations. 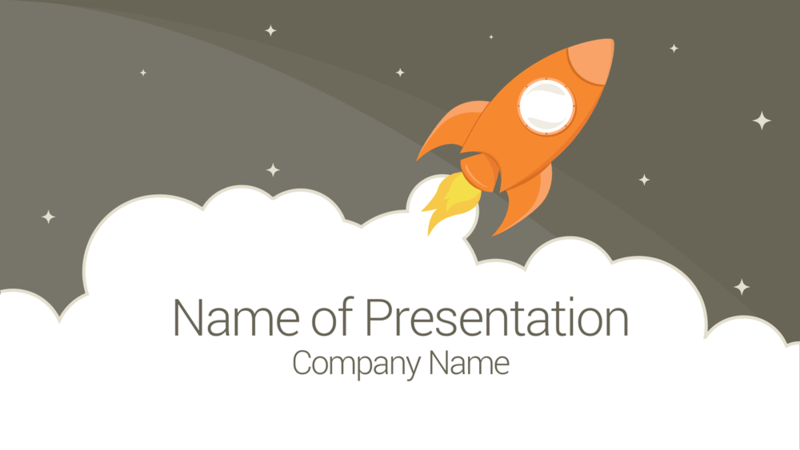 The title slide is fully editable and features a flying rocket in flat design on a dark starry background. 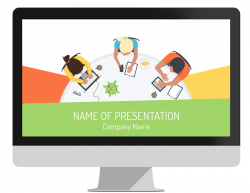 This template is multipurpose and can be used in any topics including, business startup, marketing, graphic design, creative agencies, etc. 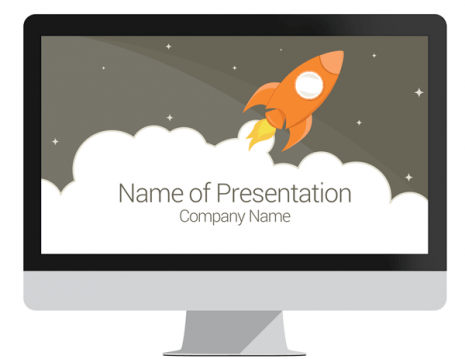 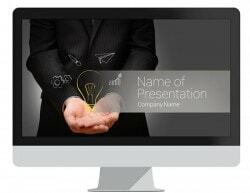 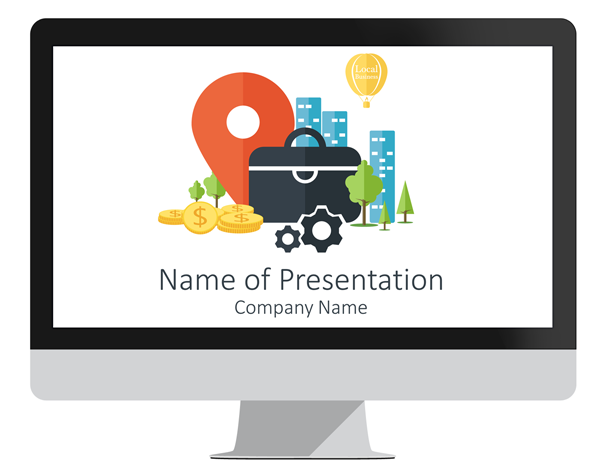 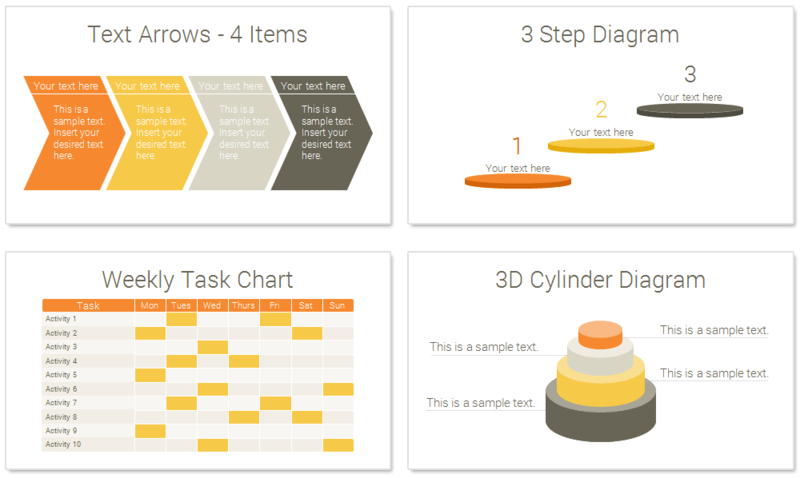 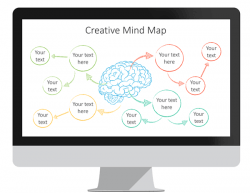 The template comes with plenty of vector-based graphics that are fully customizable. 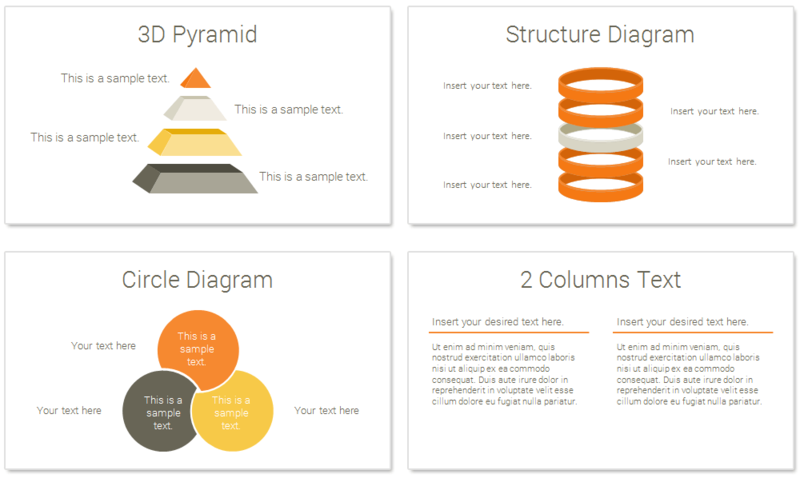 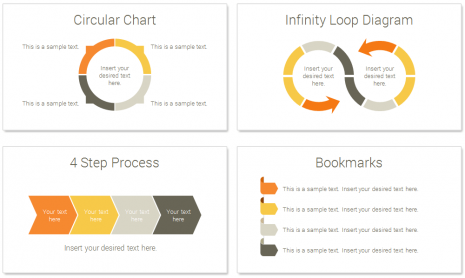 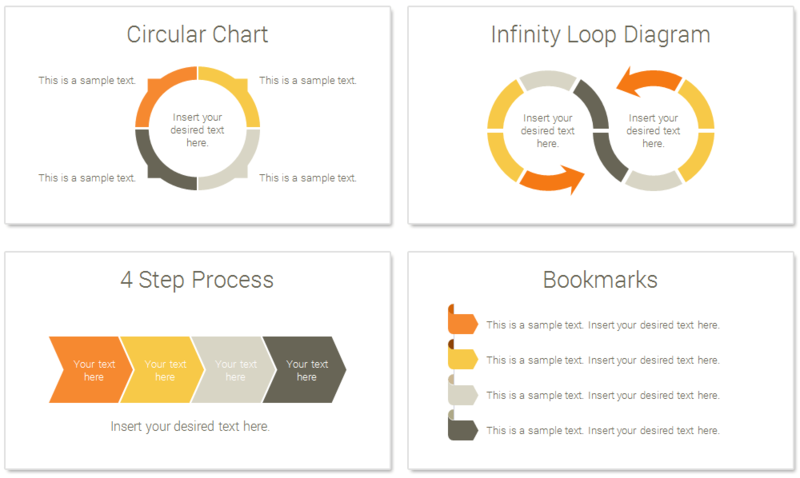 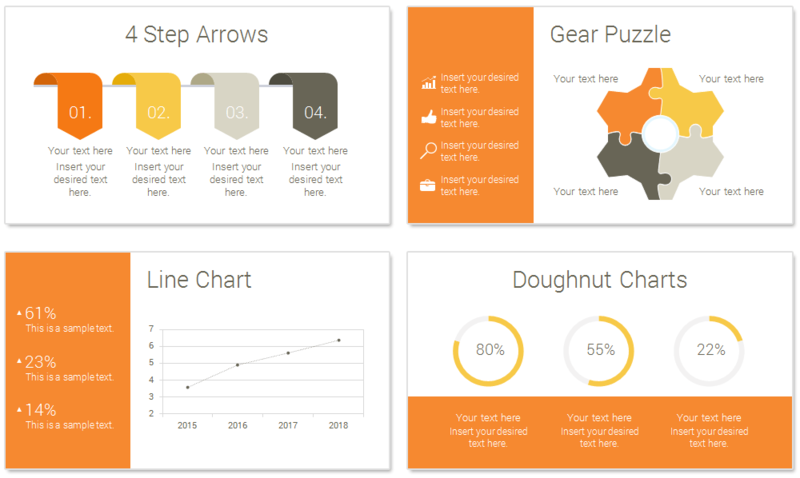 Create unlimited slide variations in the slide master view in PowerPoint.